5 “Churchy” Things You May Be Saying That May Scare People Off. WOW! 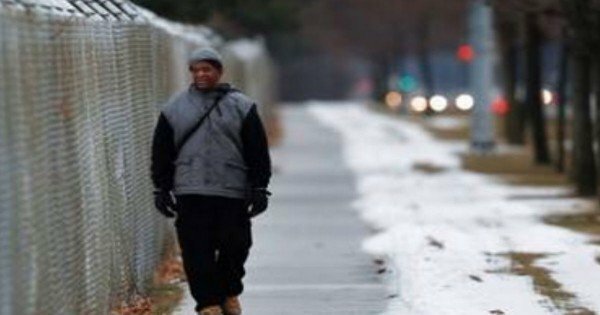 This Man Walked 21 Miles Each Day To Get To Work And Back. Until Kind Strangers Did THIS For Him! 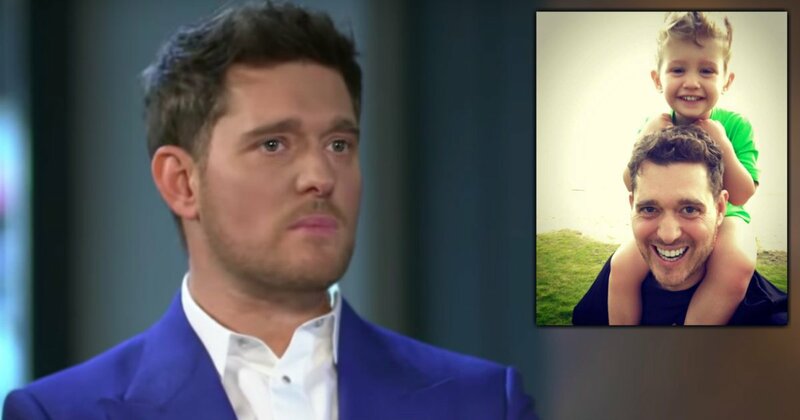 Michael Bublé’s entire life changed in an instant when doctors gave his son Noah a grim diagnosis. But after a 3-year break, the popular crooner is in Dublin, Ireland kicking off his new tour. 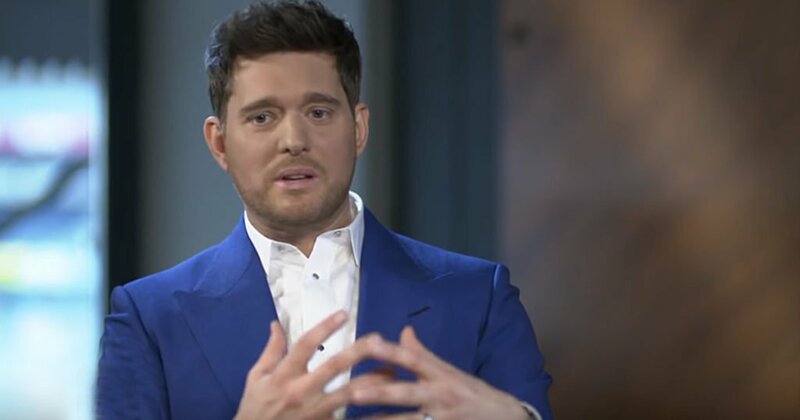 And while he’s there, Michael Bublé talks about his son’s cancer battle and how God used it for good. 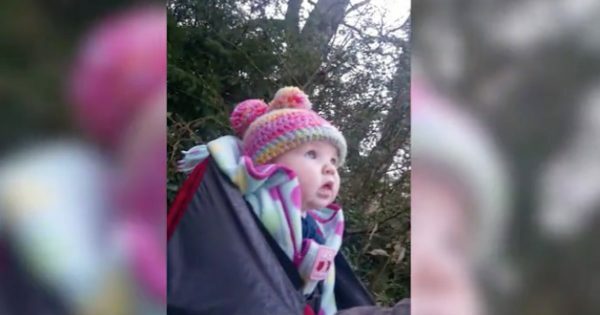 In 2016, Michael and his wife, Luisana, received the kind of news every parent dreads. Doctors diagnosed their oldest son Noah with liver cancer at just 3 years old. Without hesitation, both Michael and Luisana put their careers on hold so Noah could start treatment right away. “There is no decision to be made. 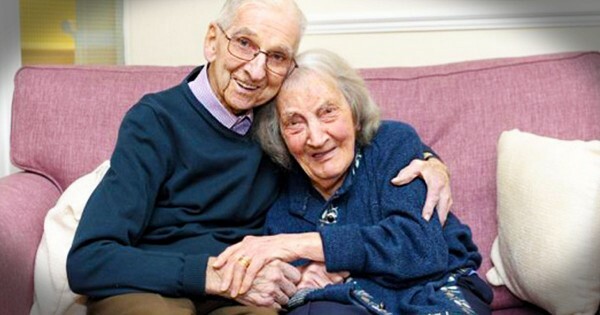 You just do what you have to do for the family,” Michael recalls. The couple also asked all of their friends, family, and fans to pray for little Noah. And the outpouring of love that followed was bigger than anyone could've ever imagined! Michael's fans rallied around the singer, overwhelming him and his family with all the love and support they needed. 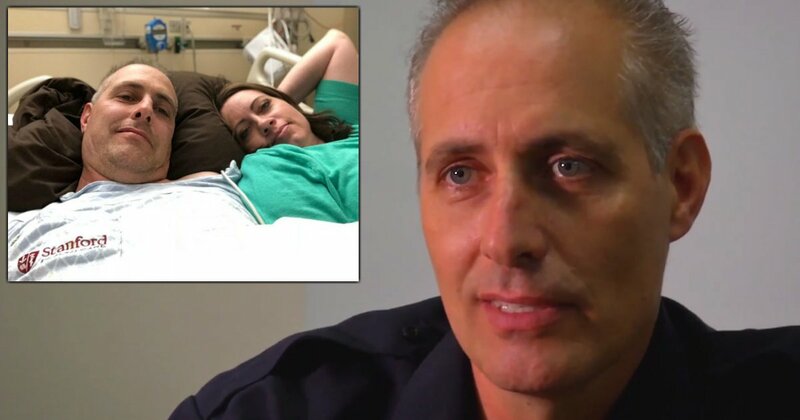 The family put their faith in God and the most amazing thing happened next. Noah's cancer was gone! He was able to undergo surgery where doctors were able to remove the tumor completely. Now, as Michael Bublé talks about his son’s cancer, he’s thanking his fans for standing by his side throughout the difficult time. 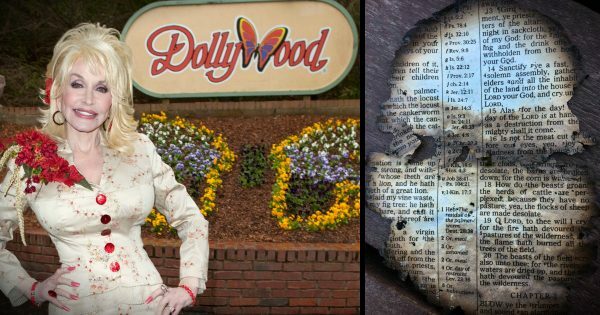 God used Noah’s health battle to give the star a brand new lease on life. He now recognizes what truly matters in life. And now, Michael treasures every moment with his loved ones. And he wants to use his own story to encourage others to fully rely on faith to see them through. And after a 3-year break from his career, the crooner is returning to the stage, hoping to give his fans the best music and concerts they’ve seen from him yet. This is such an incredible story of faith, family, and miracles. I'll definitely be a fan of Michael Bublé from now on.